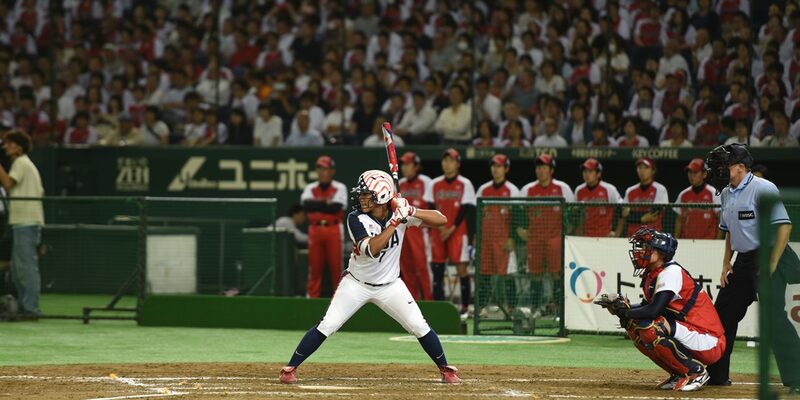 Baseball, Softball Olympic appeal highlighted by record attendance at Tokyo Dome during International Softball Series - Federación de Softball de Puerto Rico, Inc.
LAUSANNE, Switzerland – The opening game of the World Baseball Softball Confederation-sanctioned international softball series between world’s No. 1 Japan and No. 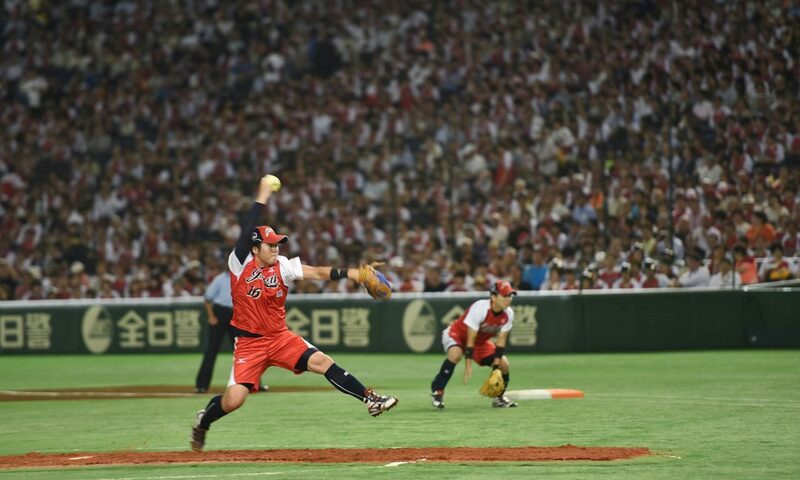 2 United States attracted a record softball crowd of 31,448 fans to the iconic Tokyo Dome, reinforcing the sport’s rapid growth and its universal appeal. It was the first time in history that an international, elite softball competition was held in the Tokyo Dome, which is the home of the Yomiuri Giants of Nippon Professional Baseball. 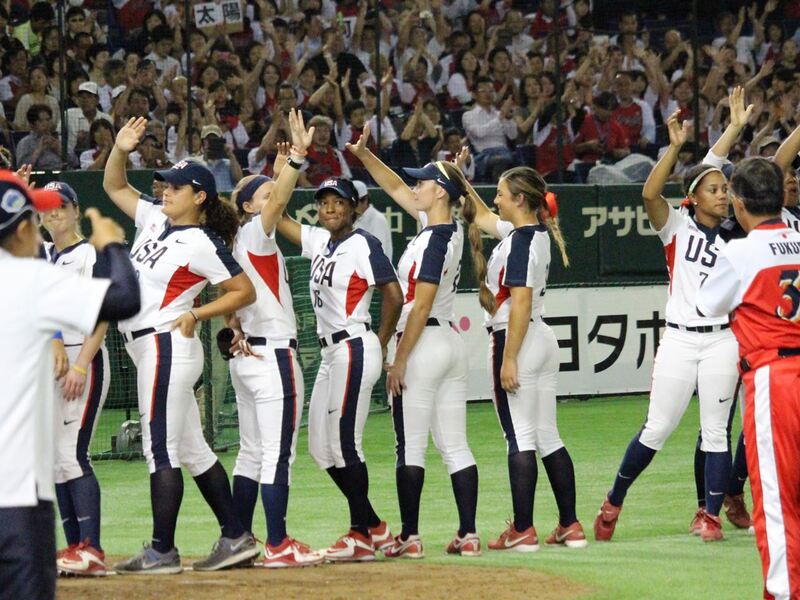 Japan, the 2008 Olympic gold medalists, defeated USA, the 2004 Olympic gold medalists, 5-1. 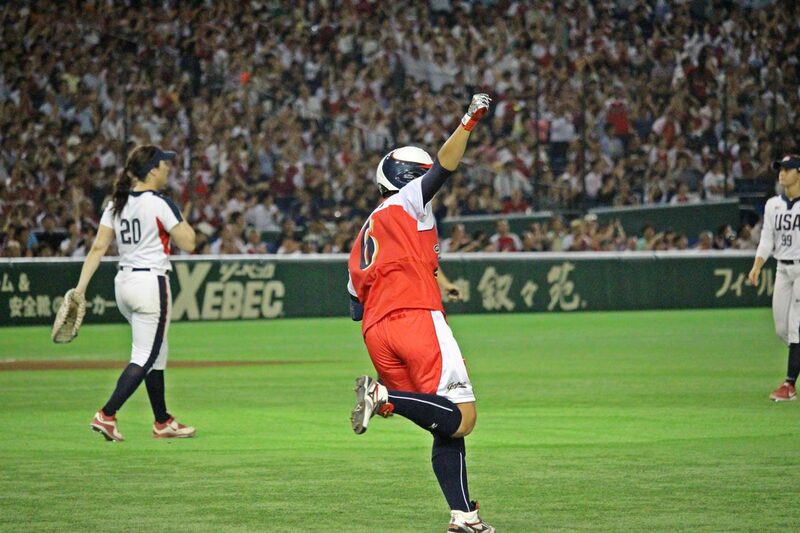 The three-game international softball showcase was staged in Japan from 23-25 June and won by Japan. Officials from the Organising Committee of the Tokyo 2020 Olympic Games were in attendance to observe the opening game. The final two games of the series were brought to Sendai. It was the first international softball event in Sendai since the 2011 Great East Japan Earthquake. 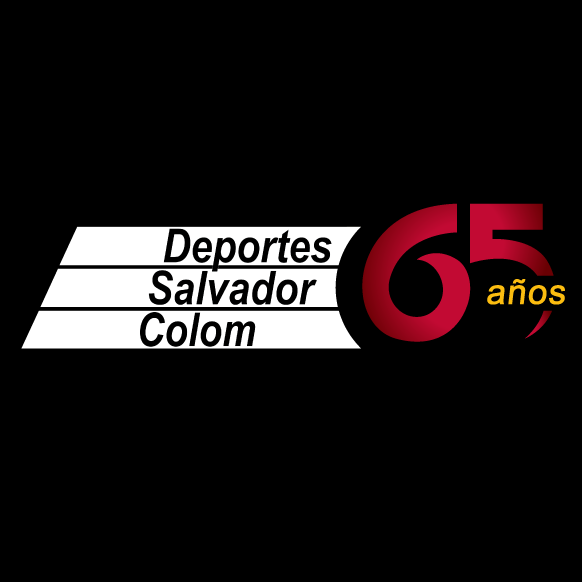 A home run derby, which was held prior to each game, was a fan-favorite adding to the electric atmosphere and overall fan experience and highlighted the WBSC’s commitment to deliver a sports product that captivates and inspires audiences worldwide. 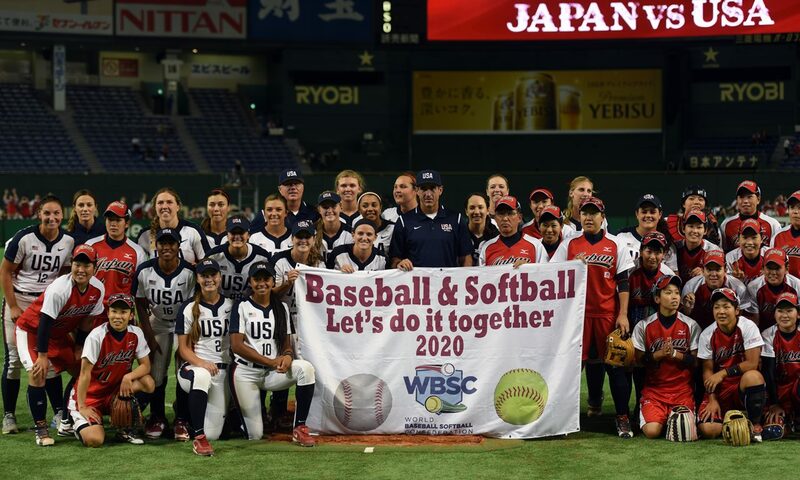 “Baseball and softball’s global reach and loyal fan-base, especially among young people and women, combined with its popularity across many of the biggest markets in the sports industry, including Japan, offers a unique opportunity to further spread and elevate the Olympic brand, while connecting it with new audiences and more young people,” WBSC President Riccardo Fraccari said. Baseball / softball at the National Team level has never been as popular as it is today – among fans, broadcasters, partners and the players themselves. In Japan, baseball / softball has remained atop the landscape and a central part of the culture for more than 70 years. The WBSC Premier12 global baseball championship last November was Japan’s most-watched international sports event broadcasted in 2015. 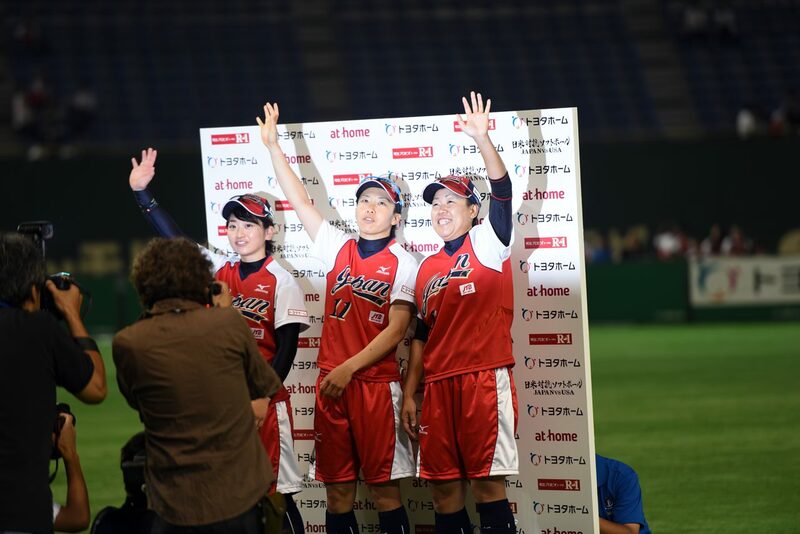 Both the USA and Japan expanded their professional women’s softball leagues this year, which further strengthens and promotes healthy active lifestyles among women. The sport offers young people across the world – particularly girls – a safe and accessible route to get involved with sport and the WBSC is actively promoting global grassroots participation for girls and women, in line with IOC President Thomas Bach’s Olympic Agenda 2020 vision. 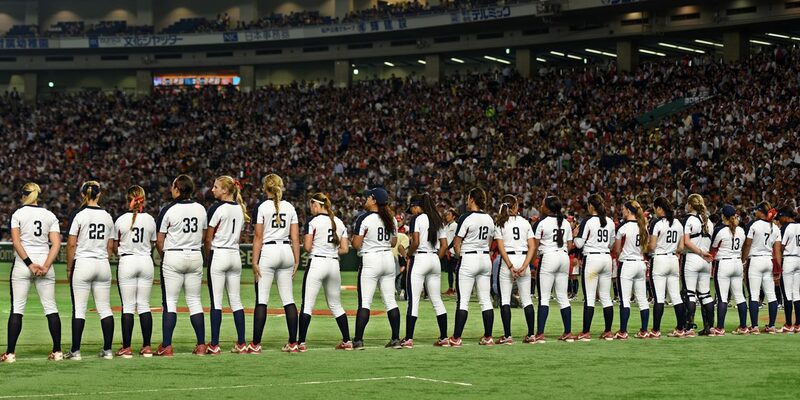 Japan will host the flagship softball competition in 2018. 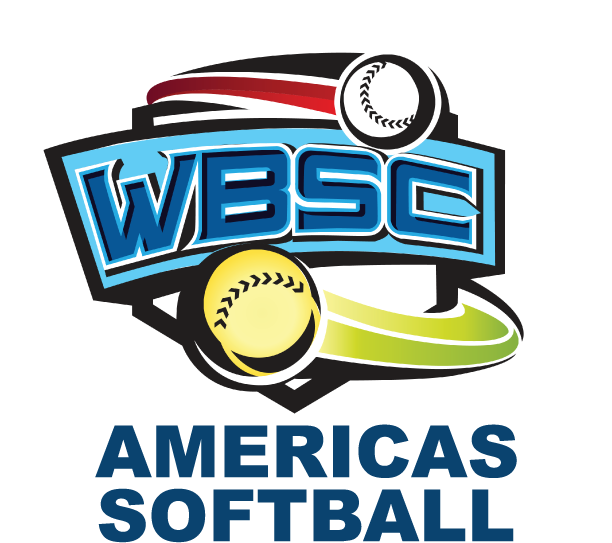 A record 31 women’s national teams will unite later this month at the 2016 Women’s Softball World Championship in Surrey, Canada. A final vote on the composition of the sports programme for the Tokyo 2020 Olympic Games will be taken at the IOC Session in Rio de Janeiro in August, and, if approved, it would constitute “the most comprehensive evolution of the Olympic programme in modern history,” according to a recent IOC statement following the IOC Executive Board’s unanimous vote to recommend baseball/softball among a new sports package for the Olympic Games in 2020.